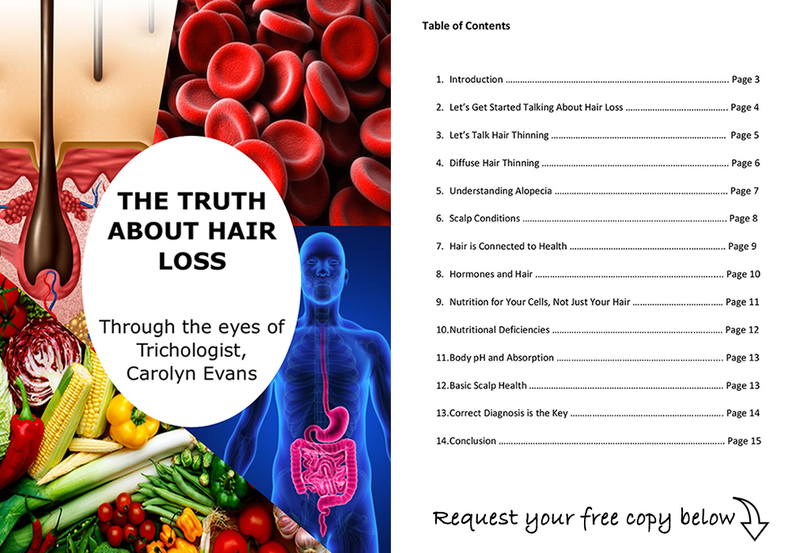 New in Clinic Laser Treatment for Hair Loss Now Available! Laser is a type of therapeutic energy that can be used at a cellular level. Laser diodes have a wavelength with the different wavelengths distinguishing between a safe, effective therapeutic laser from a medical laser. Therapeutic Laser Treatment for Hair Loss used in conjunction with Hair Loss Treatments can enhance hair growth results. Laser Treatment for Hair Loss delivers energy through the scalp to the cellular level with therapeutic laser that can assist cellular energy, healing and circulation. Laser Treatment for Hair Loss laser energy, on its own is not a Hair Loss Treatment. Correct diagnosis and combination therapy Hair Loss Treatments need to be in place through Absolique Trichologist to get further benefit from Absolique professional laser Power Twin 21. With correct diagnosis we can be sure we are addressing both symptoms and causes along with Laser Treatment for Hair Loss where required. Laser Treatment for Hair Loss alone will not do any harm but it may not help. There are many Laser devises available today so here is how you know which is the best Laser Treatment for Hair Loss. For both professional clinical lasers and home care lasers, the distance from the laser diode to the treatment site should be minimal. Many laser devises have the diodes too far from the treatment site so the precious energy is lost and thin will not deliver effective Laser Treatment for Hair Loss. The next consideration is the treatment area to be covered, laser helmets and hoods do not cover the entire scalp so will be ineffective for Hair Loss and Hair Thinning which is generally diffuse, they are only targeted to Pattern Hair Thinning. 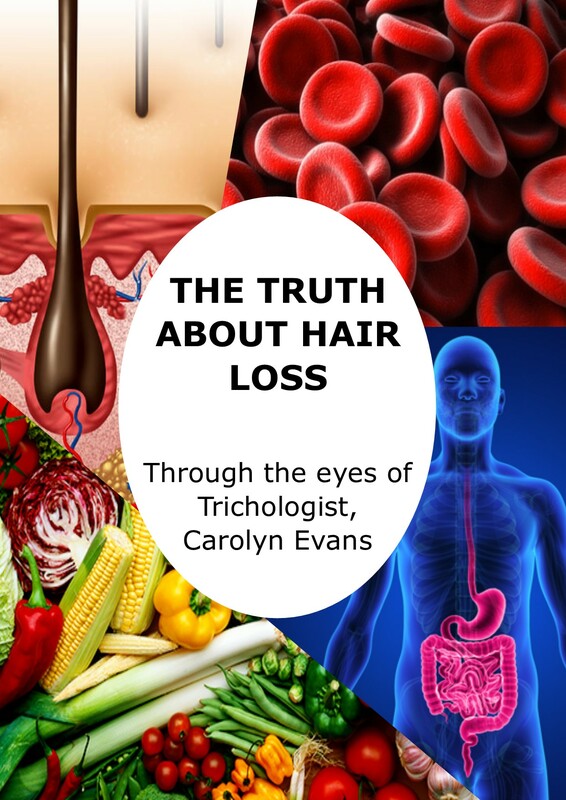 Absolique Hair Health Clinic Trichologist Carolyn Evans-Frost, has been working with, testing and trialing Laser Treatment for Hair Loss for over 12 years and knows the required specifications for laser treatment at a therapeutic level and in Combination Therapy. Absolique Trichologist professional clinical laser is the hand held Power Twin 21 Rejuvenation System which requires laser treatment of 15 minutes once a week within a period of sixteen weeks to deliver the result. 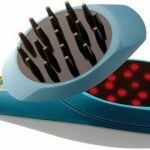 Absolique Home Laser is the HairBeam with less diodes to make it more affordable it requires at least 3 x twenty minute treatments a week preferably in combination therapy. Laser used in combination therapy is not required for continued use in most cases. Both Absolique Lasers for Hair Loss Treatment are from our trusted and long term colleagues Versacchi whom are transparent about their lasers and specifications. Contact Absolique Hair Health Clinic for more information about Laser Treatment for Hair Loss with your Combination Therapy Hair Loss Treatments and Hair Thinning Treatment. Please note – Absolique Hair Health Clinic have a strict Booking Deposit & 48 Hour Cancellation Policy. Deposits are required as confirmation for appointments and a minimum of 48 hours is required for cancelling/rescheduling all appointments. Please contact reception for more information.